The launch of the warm and witty new Daughters of Swallow's Fall series, from the author of the internationally bestselling The House on Burra Burra Lane. Actress Edie Granger is in a spot of trouble. When a big–time producer threatens to ruin her career–and possibly the rest of her life–she flees to her remote hometown in the Snowy Mountains and opens a theatre to put on her comedy whodunnit Who Shot the Producer. Struggling with her growing attraction to Ryan, and torn between her career and a rekindled love for her hometown, Edie focuses on generating her cast and crew from the 182 Swallow's Fall residents and producing her play. But when elements from the play start happening for real, the comedy turns dangerous. Edie is suddenly centre stage in the biggest role of her life. Can she pull it off ? And can Ryan ensure everyone survives to make it to the curtain call? 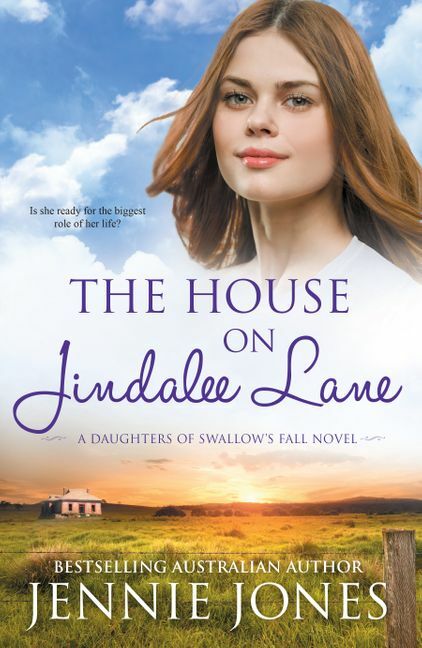 The launch of a warm and witty new series from the author of the internationally bestselling The House on Burra Burra Lane.